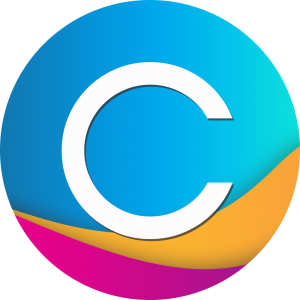 BRIGHTON, England, October 31, 2017	(Newswire.com) - Leading digital workplace provider Claromentis have released the latest major version of their software, Claromentis 8.2, which includes groundbreaking new functionality for a highly customisable system. Claromentis 8.2 includes the fully featured Pages and Design applications, which provide users with a complete suite of tools to build their own personalised digital workplace. 8.2 sees the complete launch of Pages, a comprehensive drag and drop application that allows users to build multiple intranet pages and team sites. The release of Pages sees Claromentis move closer towards their ethos of "customisation over configuration", giving users total control of their digital workplace. Pages comes ready with over 35 intranet components that users can customise to suit their business goals, from increased collaboration to targeted content distribution. Claromentis launch the new and improved Design application in 8.2, which provides an all-inclusive toolkit for creating bespoke intranet designs in a few clicks. The Design application comes with hundreds of colour and styling options, including customisable colour palettes, the ability to upload favicons, logos and backgrounds, and user-created CSS. The Design application allows users to create multiple intranet themes, perfect for companies who have several brand identities or global offices. In combination with the Pages application, the Design application provides companies with a powerful tool for building multiple bespoke intranet solutions for their teams within the same integrated digital workplace. To learn more about Claromentis 8.2, request a free private tour today. 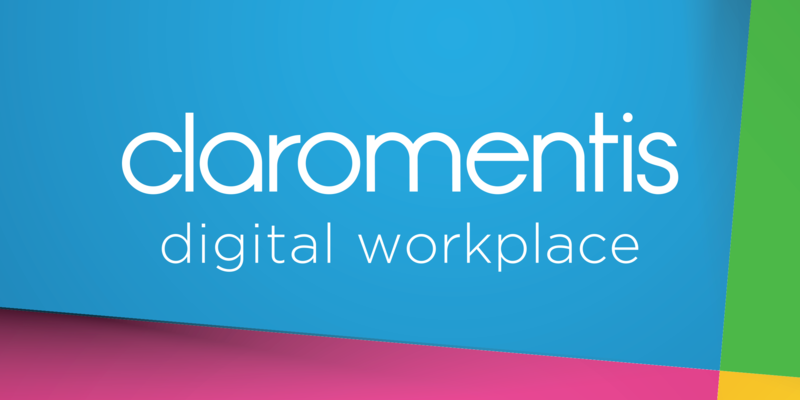 Founded in 1998 with headquarters in the UK, Claromentis have over 18 years of intranet and digital workplace experience under their belts. 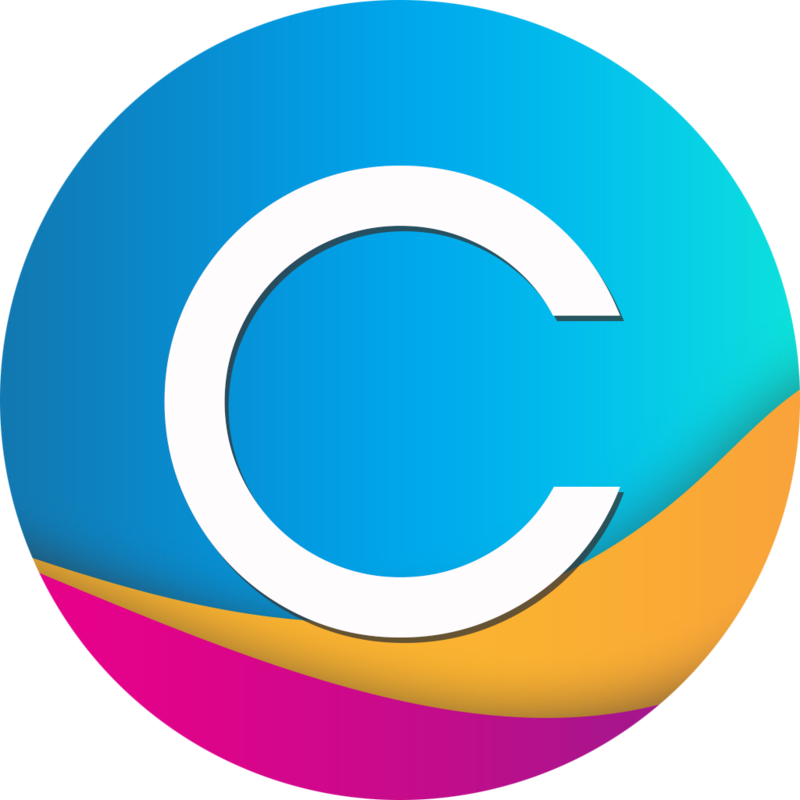 With over 600,000 users worldwide, Claromentis provide integrated digital workplace software to global customers of all scopes and sizes, such as Virgin Care, NHS, Central Bank of The Bahamas, Serious Fun Children's Network, and Tomy.